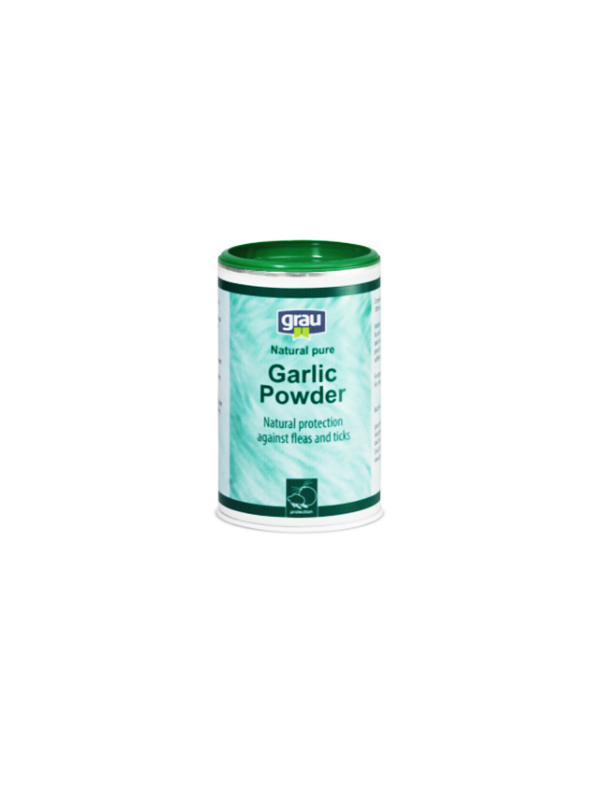 Dogs and cats that are given garlic on a regularly basis will become unattractive to fleas and ticks. In addition, it is scientifically proven that garlic also has an intestine and blood cleaning effect, as well as an antibacterial and antiarteriosclerotic effect.Recently, it is also presumed that garlic has preventive attributes for old age complaints. In any case, daily feeding of garlic is very important.